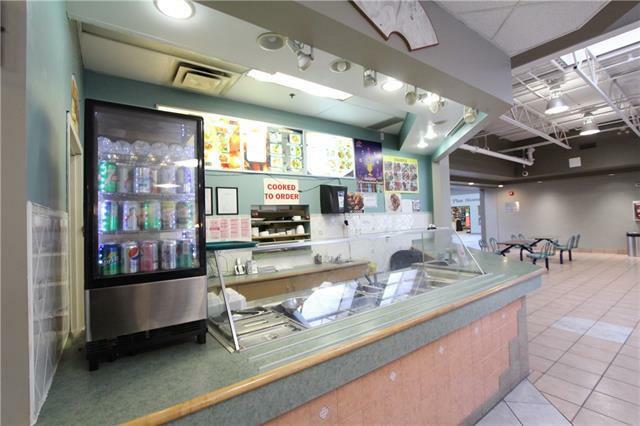 GREAT LOCATION FOR THIS RESTAURANT IN FOOD COURT IN VILLAGE SQUARE SHOPPING CENTER ,ACROSS FROM LESTER B PERSON HIGH SCHOOL, VILLAGE SQUARE LEISURE CENTER,GROCERY STORE AND PUBLIC LIBRARY. 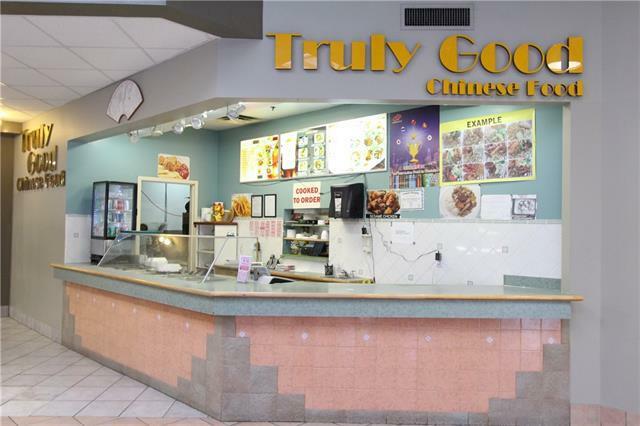 Many stores in the mall to attract everyone , DOLLAR STORE ,NAIL SALON ,SEAMSTRESS, CLOTHING STORES, LIQUOR STORE ,BARBER SHOP ,POST OFFICE ETC ,are just a few to mention .Currently ran has a Chinese food place, you may change Menu with landlord approval. Please do not approach staff at the store . 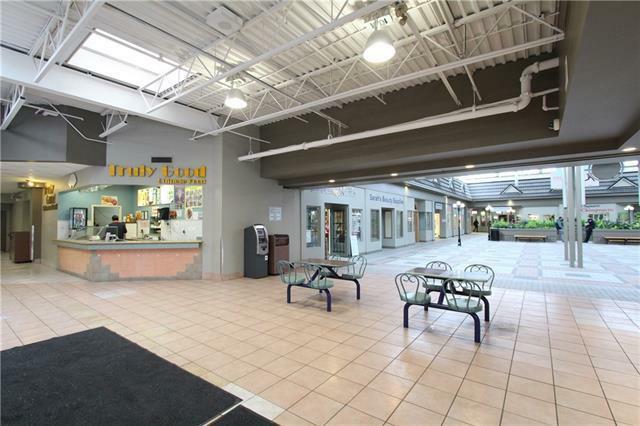 Please call lister or your realtor for showings and info .